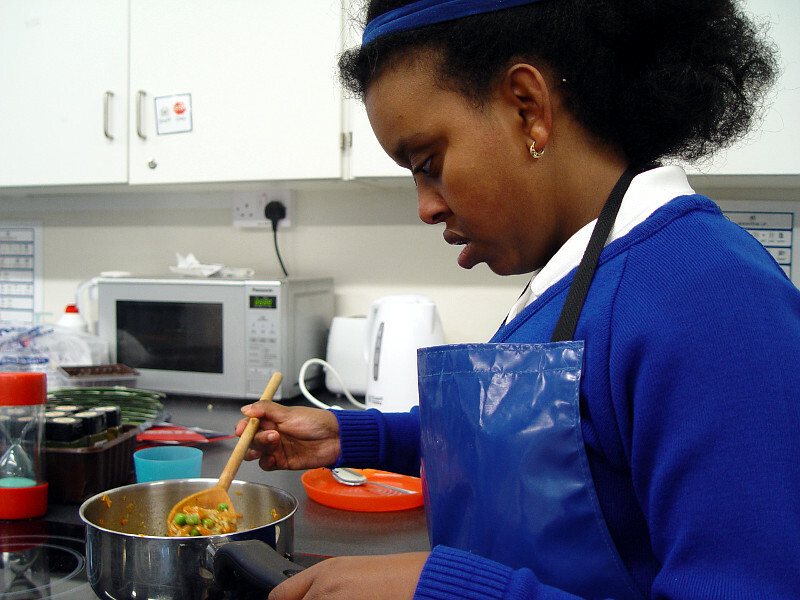 Class 10TD have started to learn about the many ways we can cook with rice during our food tech lessons. 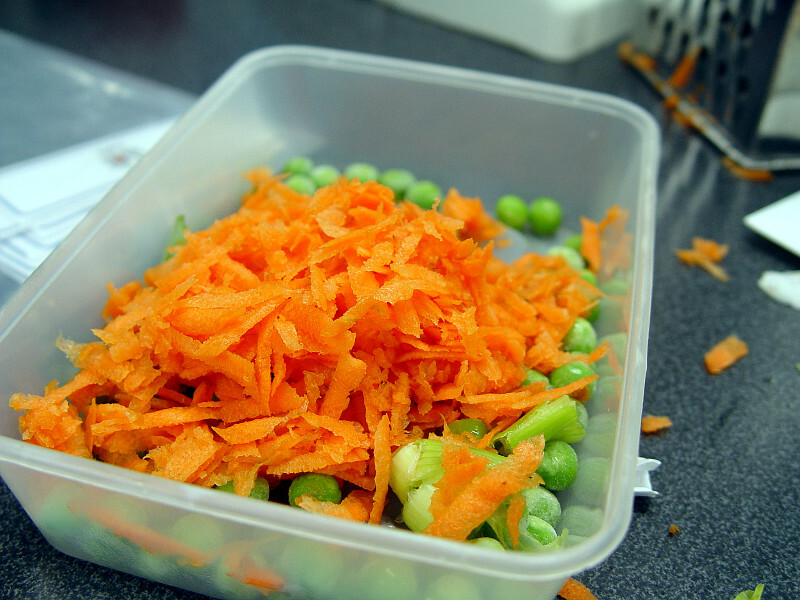 We have seen how this is a very healthy food that can be changed to have many different tastes. 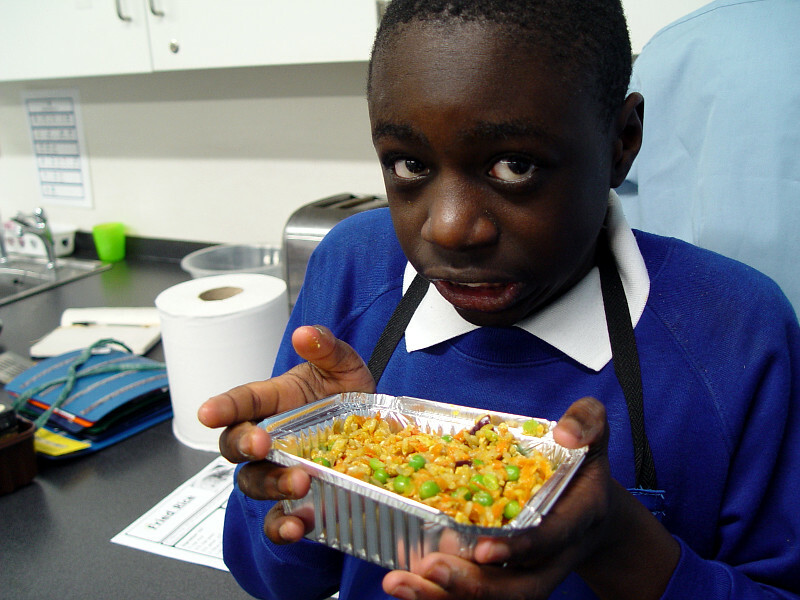 One of our first dishes was to prepare some fried rice. 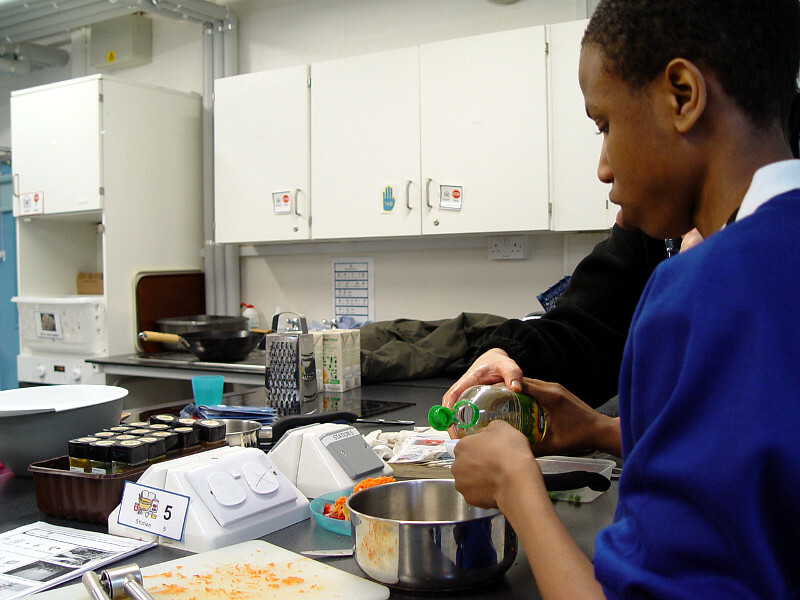 A key part of this exercise was to identify and select the correct equipment. 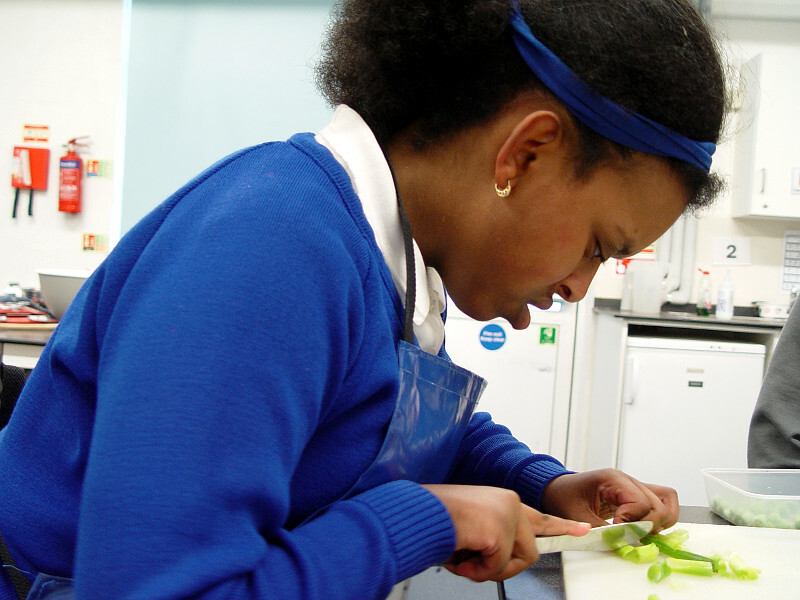 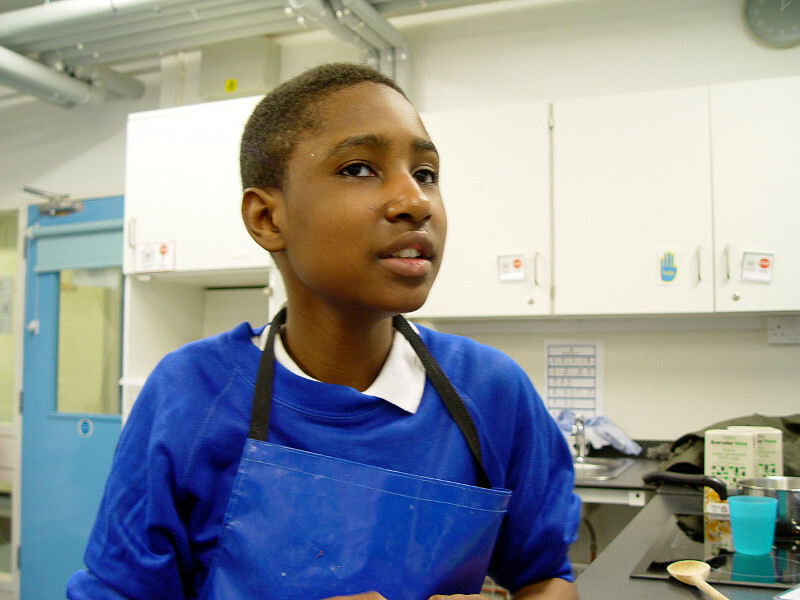 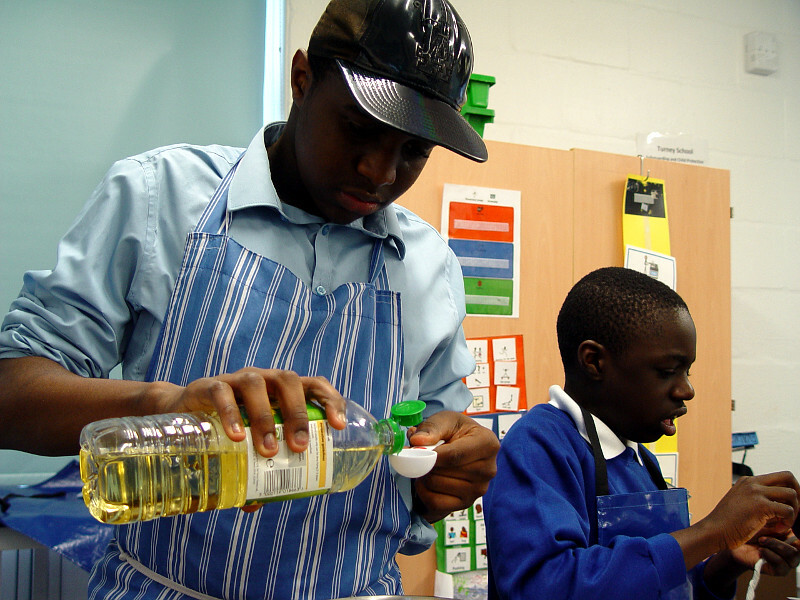 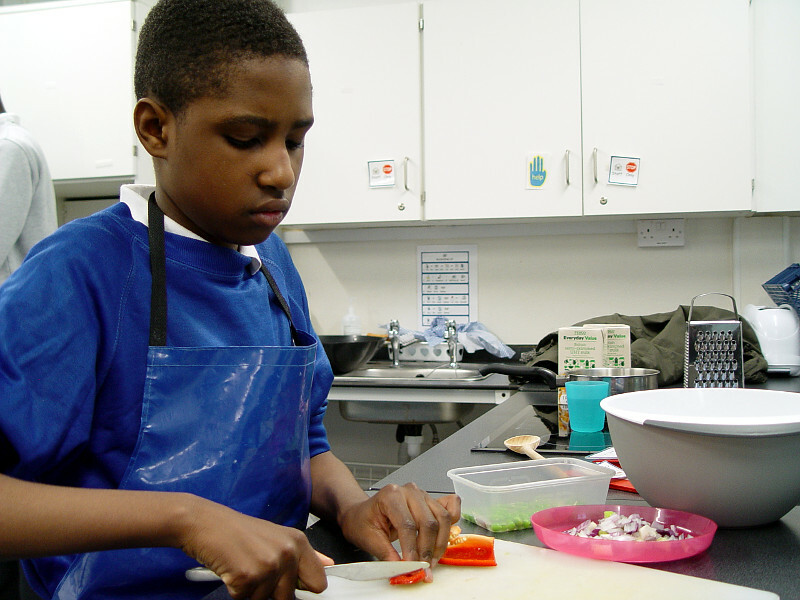 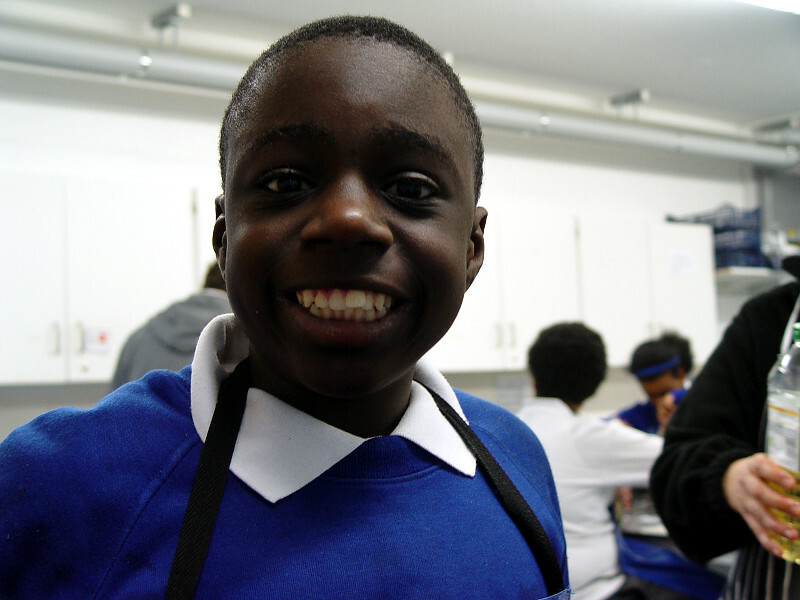 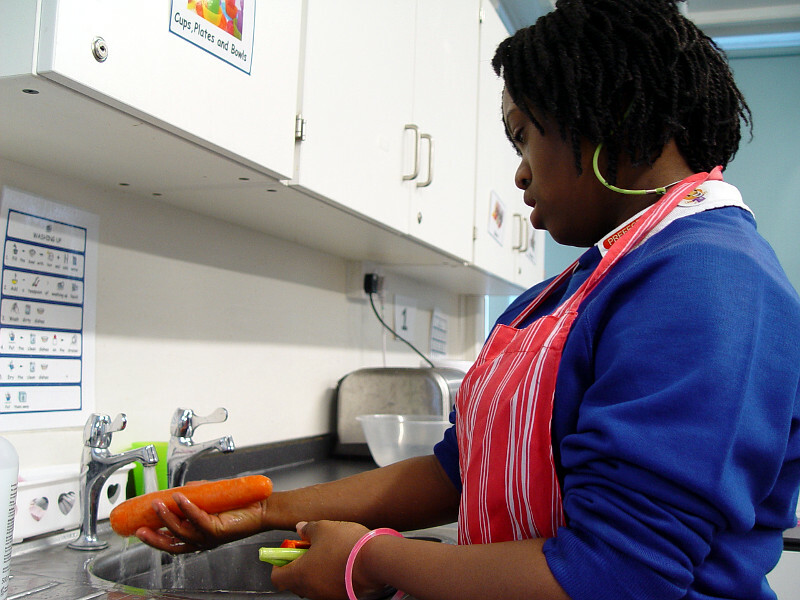 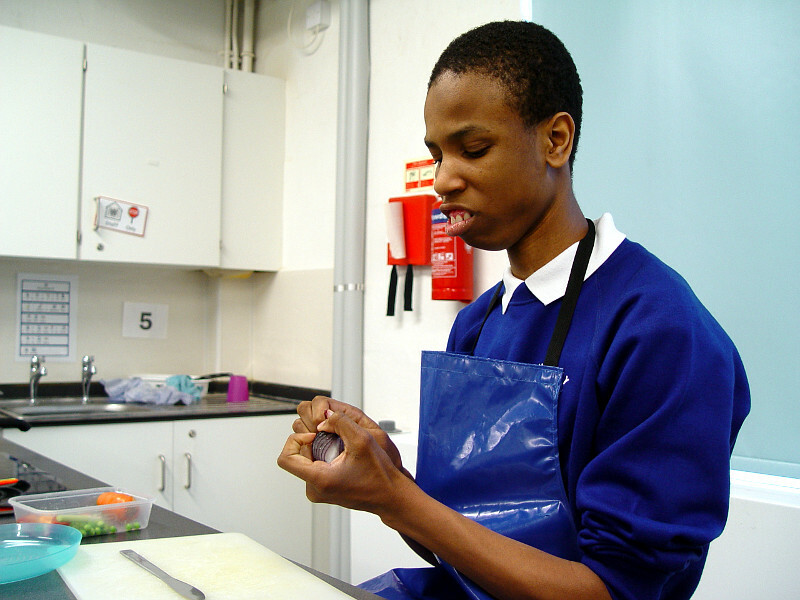 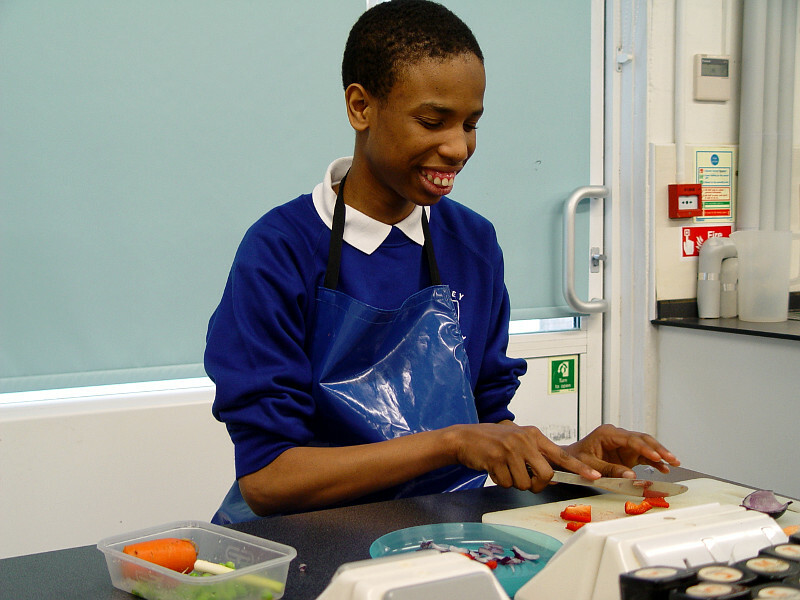 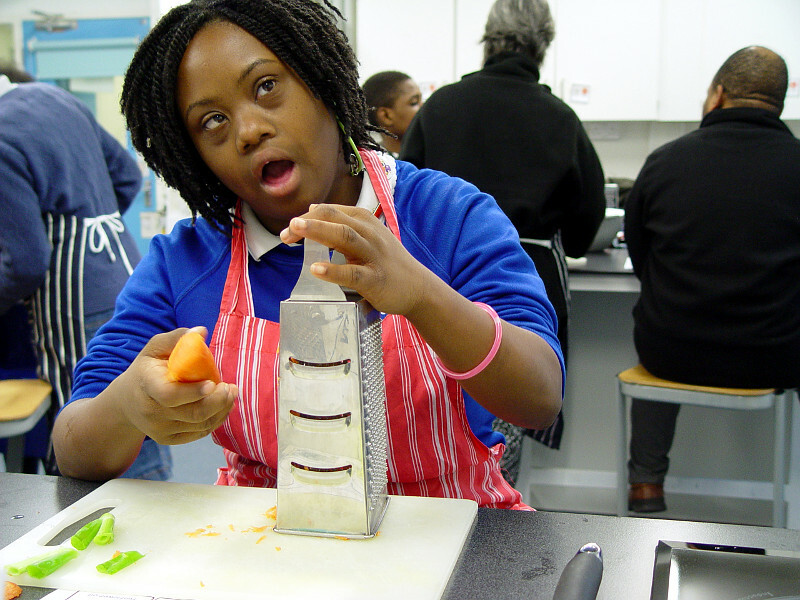 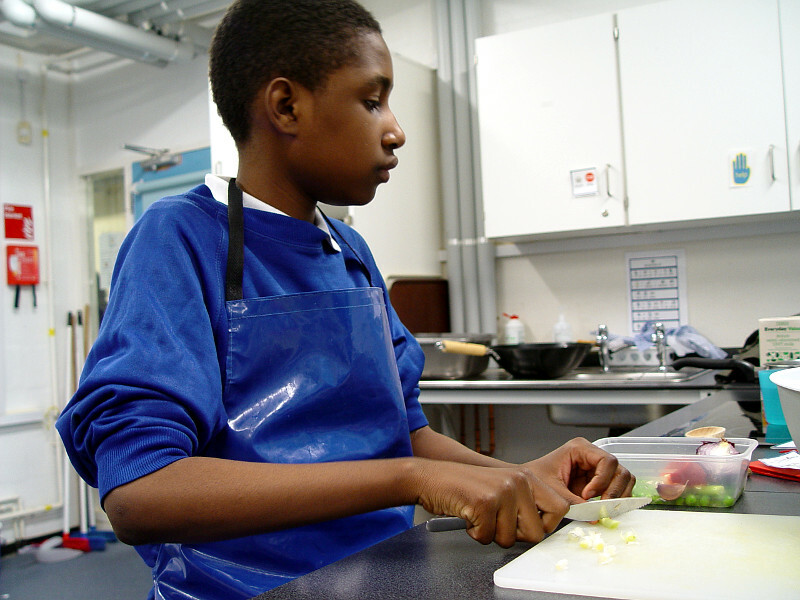 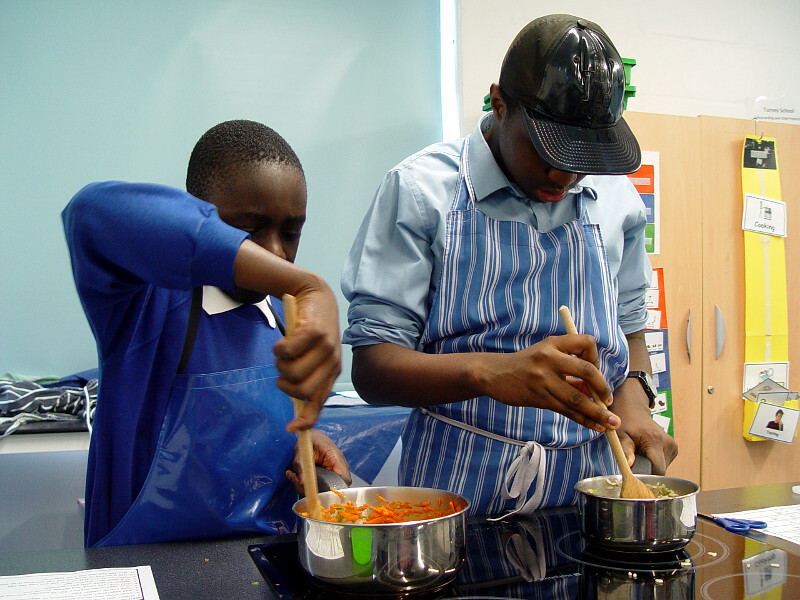 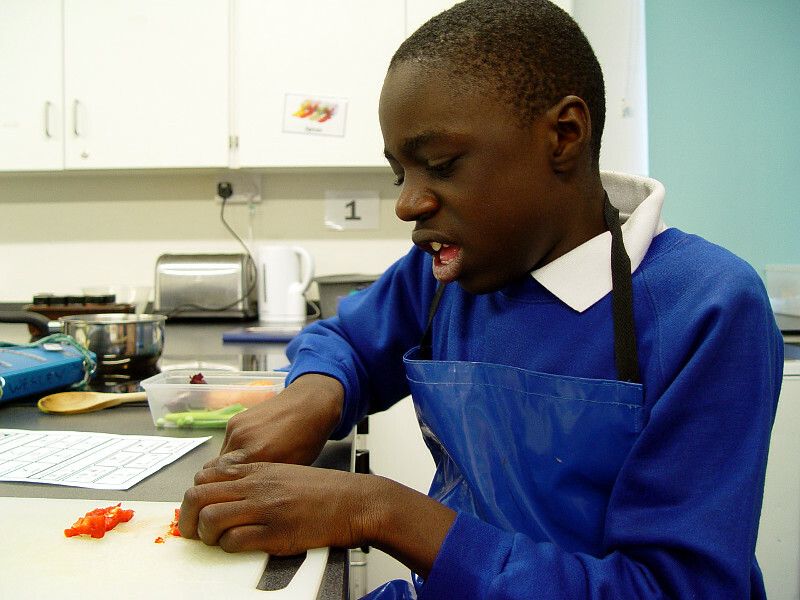 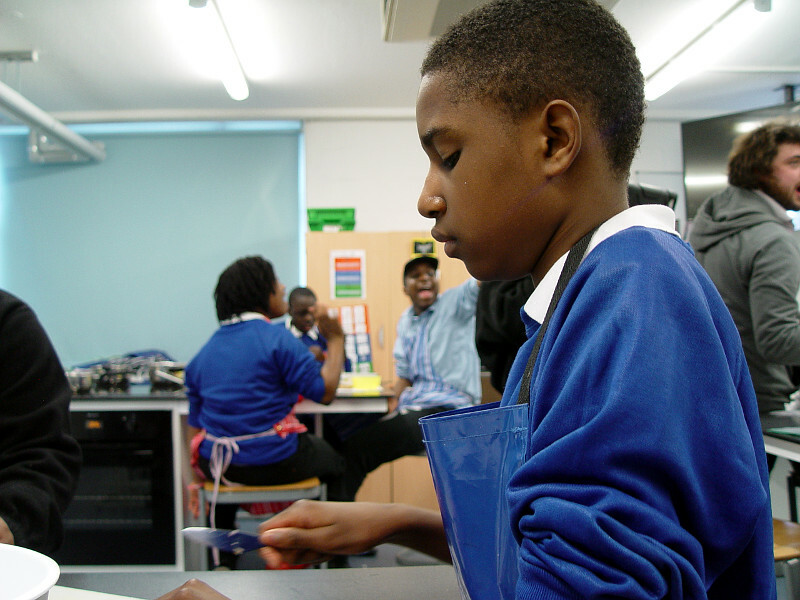 The pupils were expected to find their way around the school kitchen and be prepared for the cooking. 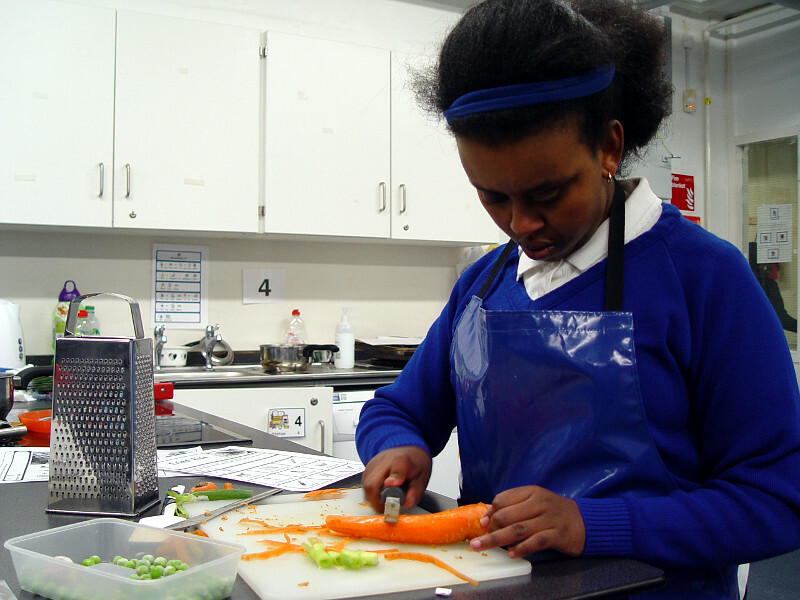 The food preparation involved chopping and grating. 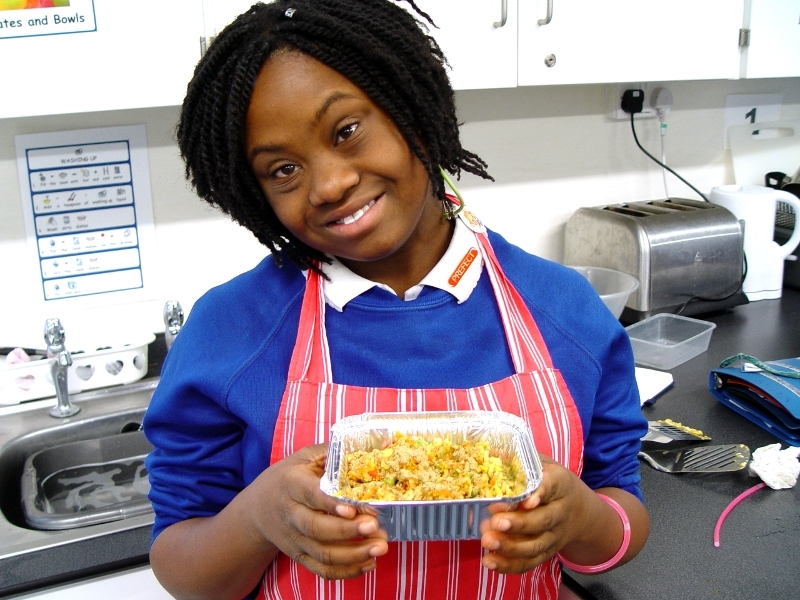 Red pepper, red onions, spring onions, carrots and peas were all added to our rice. 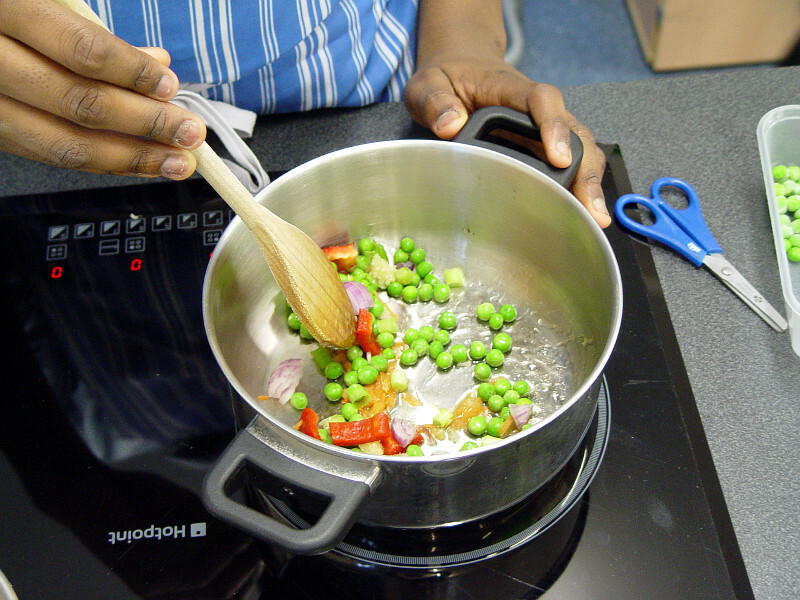 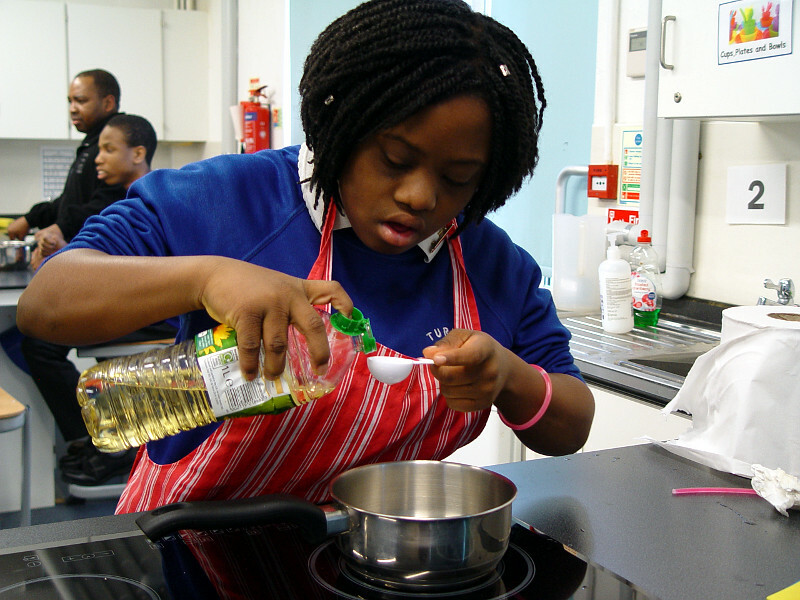 The Class 10TD students were given instructions to heat up their hobs to the correct temperature. 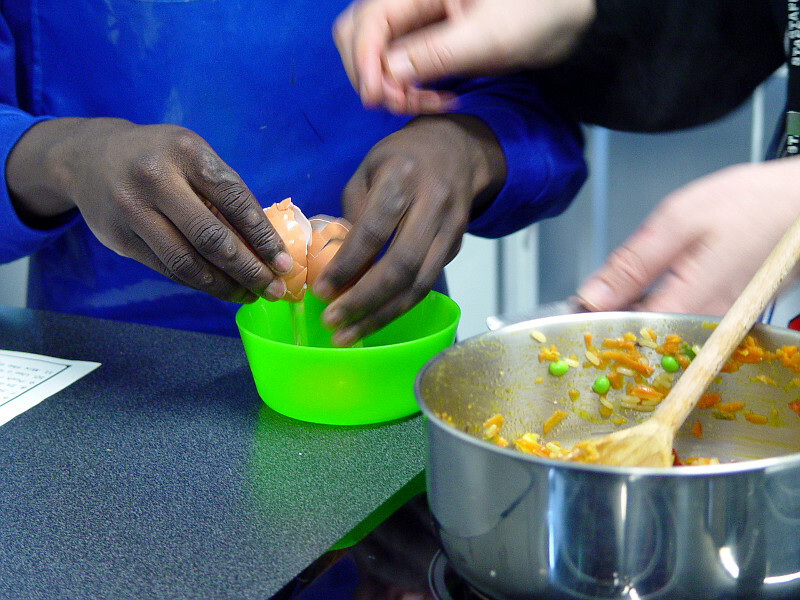 We fried the vegetables, then added in the rice. 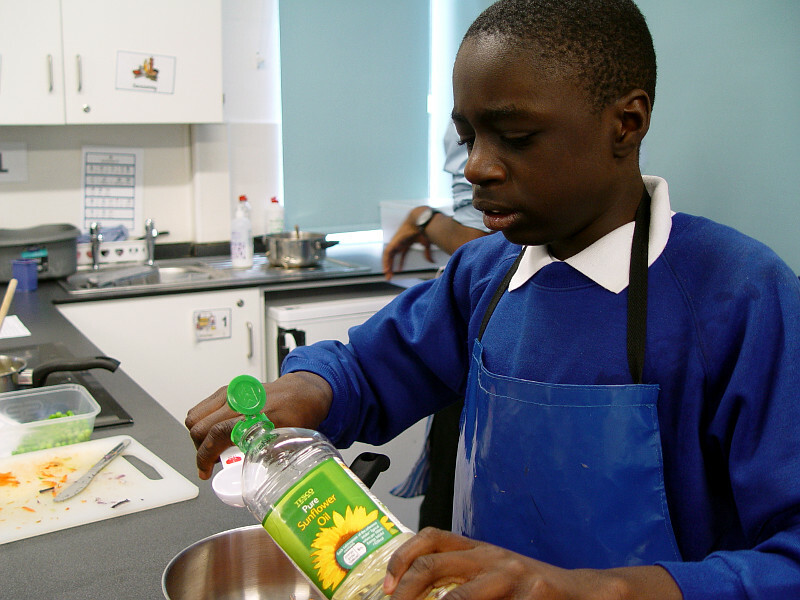 An egg was scrambled to help hold the mixture together. 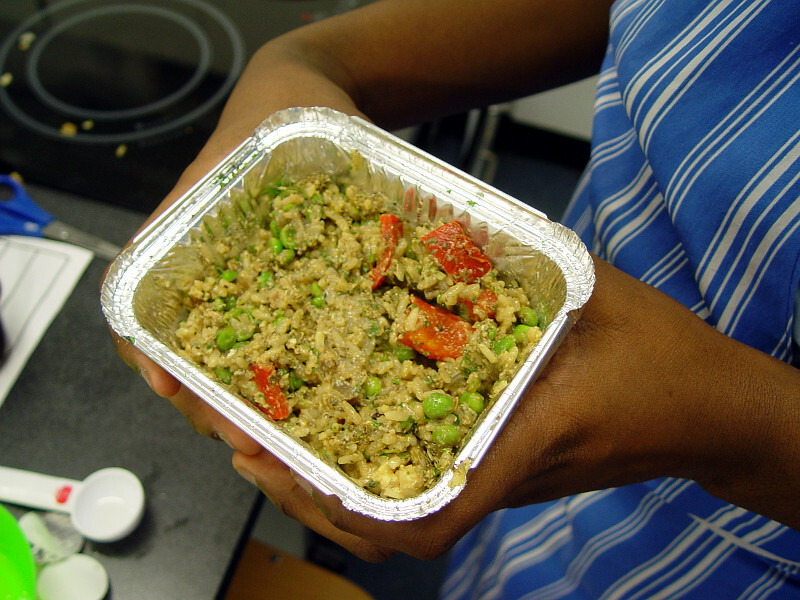 Our next Class 10TD rice dish will be a healthy mushroom risotto.